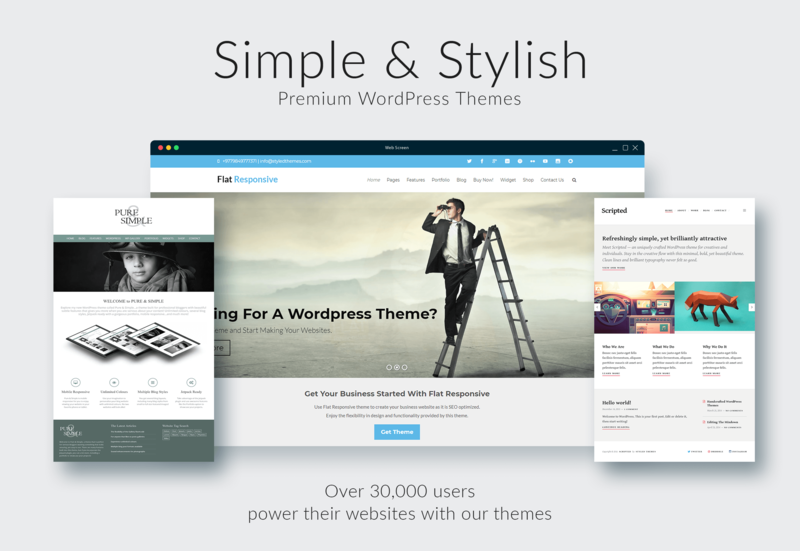 Save big on our premium theme membership package and get all our themes at a massive discount! We keep ourselves busy on analysing the needs of web development and user interaction on different page elements. So we are able to create new designs that are appealing to users and provide unparalleled aesthetic values. 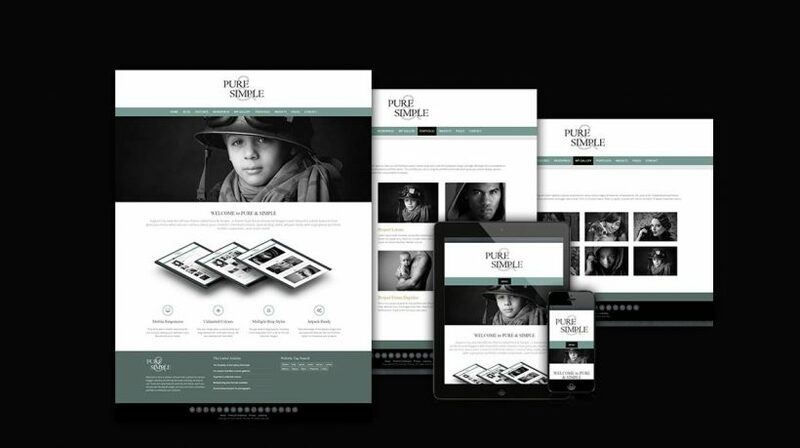 With our premium themes, we offer access to documentations, video tutorials and timely support. Even if you have just started on WordPress, our support staffs have the patience to help you create appealing sites gracefully. 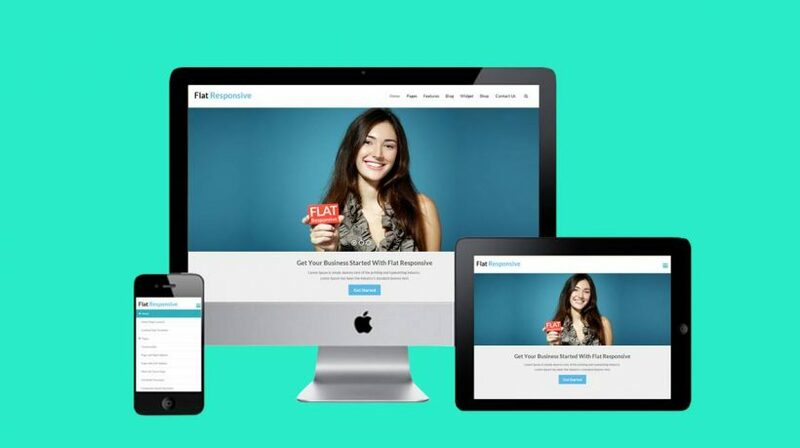 With any of our themes, you will have the option to create your sites in a way that you will be proud of authoring it. 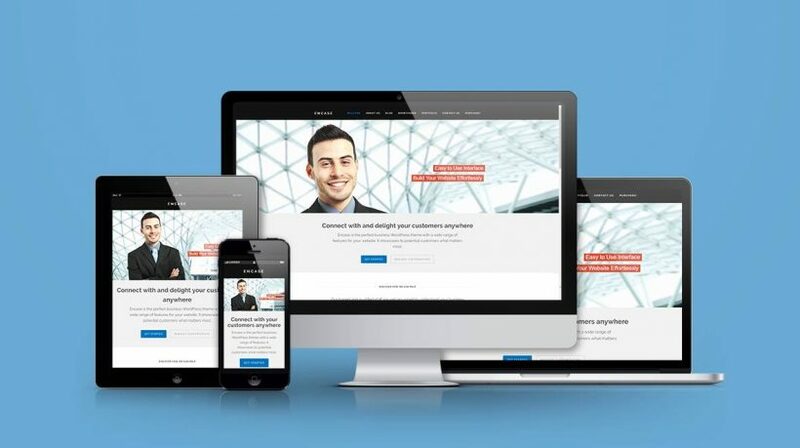 Enjoy Responsiveness, Customizer, Multiple page templates, multiple widget position and more of theme specific features. Our themes power over 30,000 WordPress sites and the count is still increasing. 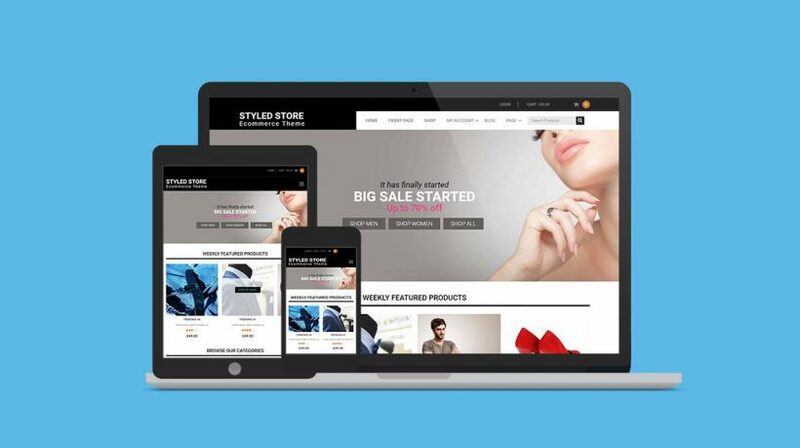 We have been able to meet the demands of eCommerce sites, portfolio sites, corporate sites, magazine sites and personal or professional blogging sites. NO Renewals or Re-bills. Ever!